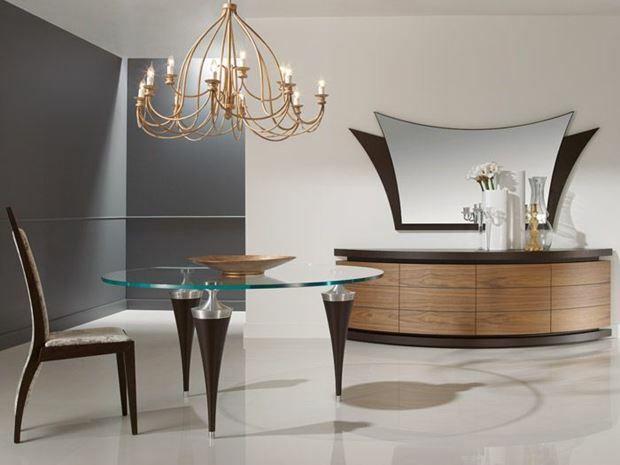 Contemporary European Living and Dining Systems. Huge choice of colour and design combinations. Modular Ranges, Media Systems Dining Tables, and Occasional Furniture. Call for availability.